The restaurant is committed to using only the freshest locally sourced ingrediants, thus the yummy food changes each day. 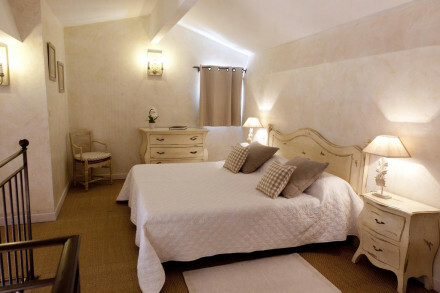 Well situated for exploring the stunning Luberon area, start with a stroll up to the lovely hilltop village of Gordes. Visit the nearby Lavender Museum and learn how perfumes are made. Spend a lesiurley day by the pool, or strolling through the peaceful gardens. Bikes available at the hotel for local exploring. 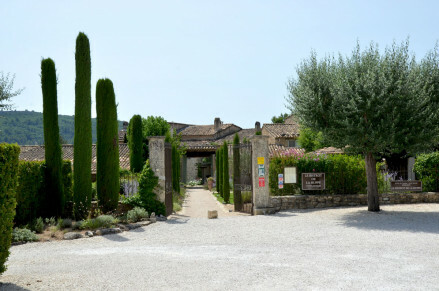 Only a ten minute walk brings you to the historic village of Gordes, well worth checking out. Just a few km away is the still working monastery the Cistercian Abbey of Notre Dame de Senanque.